How to enable street-involved folks, frontline workers, managers and policymakers to think beyond crisis and act with greater intentionality? This publication brings values and corresponding practices to the surface to spark a debate, and support a cohort of practitioners to flesh out these concepts in their own settings. 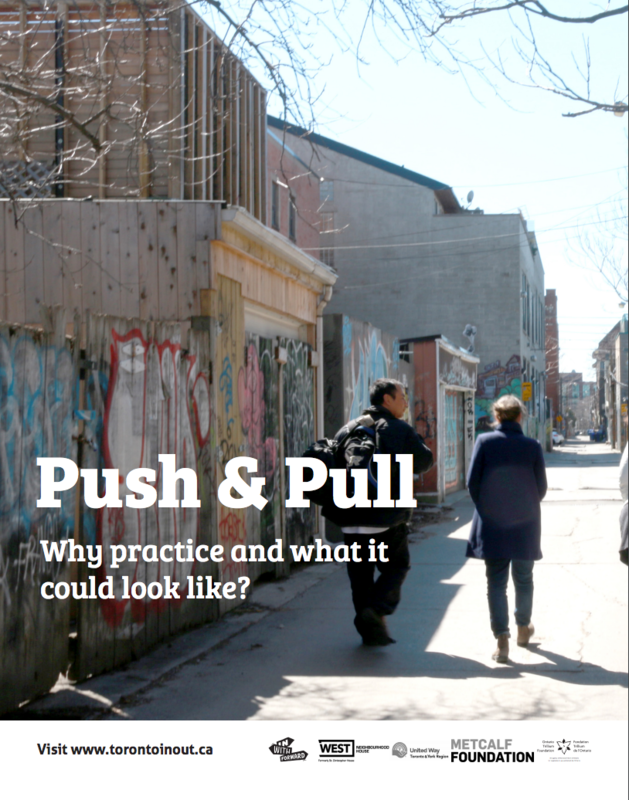 Home Blog Push & Pull: Why practice?